Visma Nordic Trophy is a brand-new competition initiated by the tours' title partner Visma. Awarding the top skiers in the seasons´ last five events, all taking place in the Nordic countries, from Vasaloppet in Sweden to Ylläs-Levi in Finland. Visma Nordic Trophy standings depends on the amount of "yellow bib" Champion points collected in these five events. The competition awards top three male and female skiers with highest points after final event Ylläs-Levi in northern Finland. 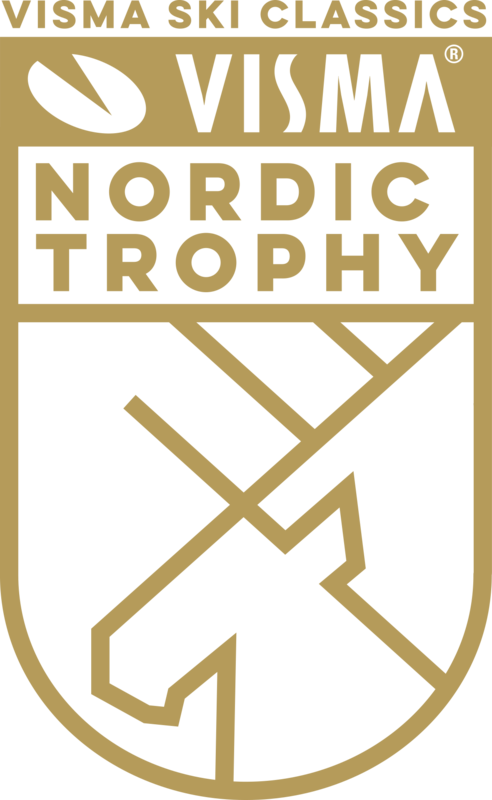 - We are happy to launch Visma Nordic Trophy for the season VII tour. The athletes to have more prize money in the pot to compete about is very positive. We often see that there is difference in the top results towards the end of the season, which could make Visma Nordic Trophy an individual goal amongst those athletes who top their form during the later part in the tour, says David Nilsson, CEO Ski Classics. - The interest in long distance skiing is growing continuously. 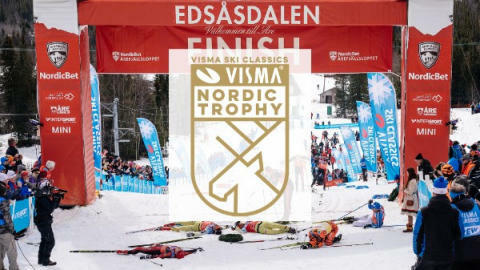 Visma Nordic Trophy provides extra strength and excitement to the season VII tour. As title sponsor of Visma Ski Classics, we believe this competition can create positive experiences between our brand, the skiers and the teams. To win Visma Nordic Trophy requires strength, resilience and character, and the ability to endure adversity and rough environments. These are all virtues and values Visma identify with, says Øystein Moan, CEO Visma. Visma will hand out prize money to the top three male and female skiers after the final race Ylläs-Levi. The main prize given to the male and female athlete finishing with the most Ski Classics champion points each season. The previous season’s winner is permitted to use the yellow champion logo on their racing suit for the entire season. The logo should be placed on top of right arm. There are 1-3 Visma Ski Classics sprints in each event. The seven fastest male and three fastest women split times passing the sprint lines will get points. The overall winner is the athlete with most Ski Classics sprint points after the season in each gender. The pink bib is given to the best male and female athlete of age 26 or below. The age of the athlete is determined by the year the Ski Classics final take place. 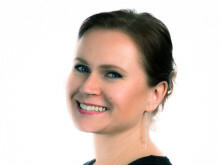 Points in the champion competition are used. This classification is determined by adding the Ski Classics champion points from the Pro Team´s best two male athletes, the best female athlete and the total sprint points taken by the Pro Team in each event. The total Pro Team points after the season will decide the Pro Team competition. Visma Nordic Trophy includes the five final events of the season, all taking place in the Nordic countries. Prize money will be awarded top 3 male and female athletes, collecting most champion points in these events.